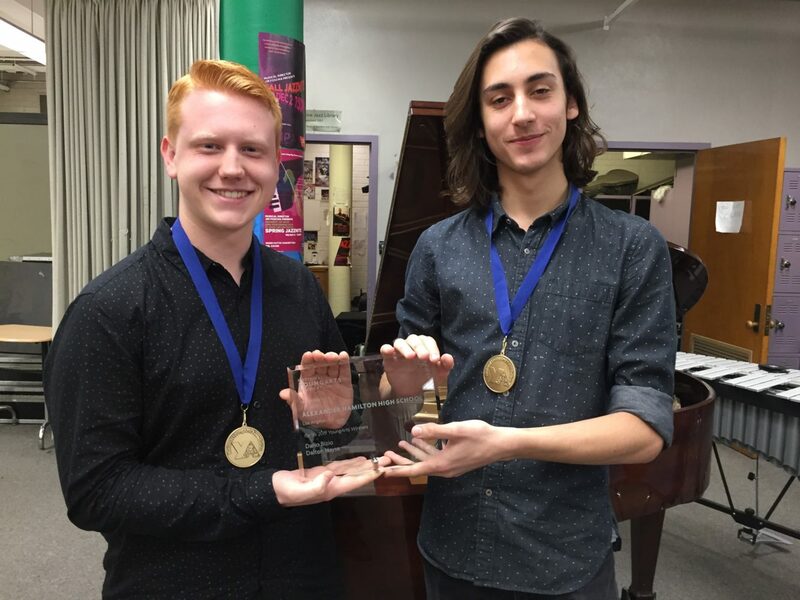 AMPA Jazz Wins Big at the Monterey Jazz Festival! 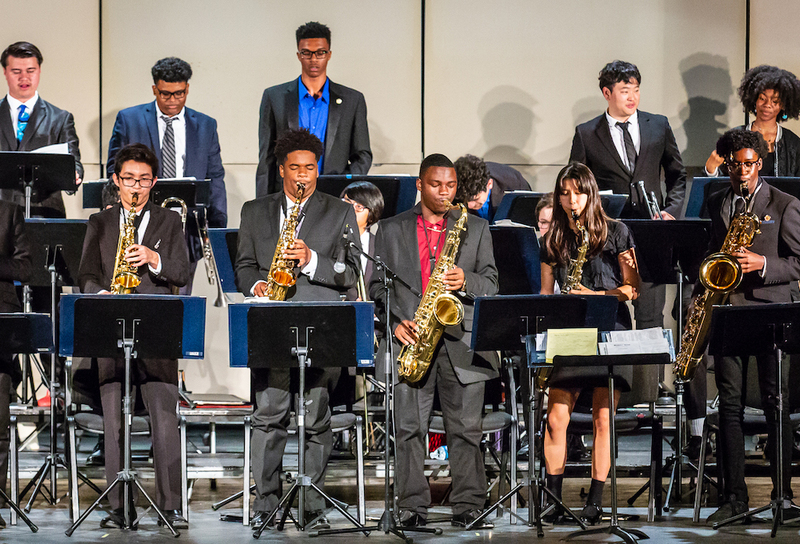 AMPA features a variety of music and performing arts pathways for instrumentalist, music producers, vocalists, actors and dancers.  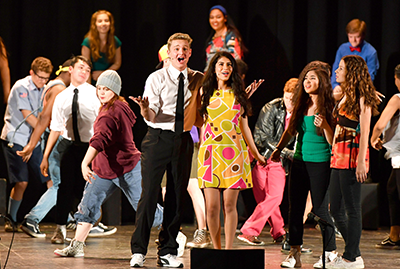 See why we are a top-choice for LA’s high schoolers! 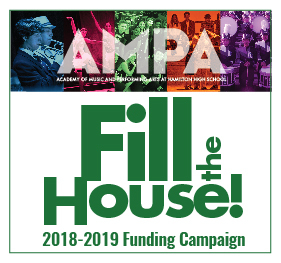 Support AMPA with a tax-deductible gift!